This is a Thermold AR15/M16 Black Nylon 30rd. Magazine. 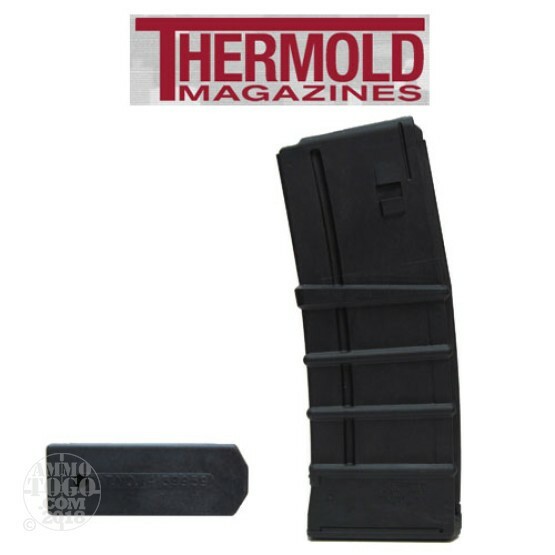 30 round black Zytel Nylon magazine for AR-15/M-16 Firearms, 5.56 mm, .223 Cal. Black with black follower. Made in the USA.